Luxury doesn’t have to lack fuel economy. 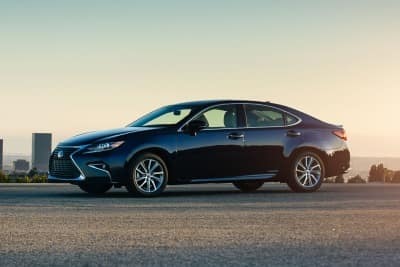 Whether you are looking to save some money on gas or want to be more conscious of your carbon footprint, these luxury models are both stunning and efficient. 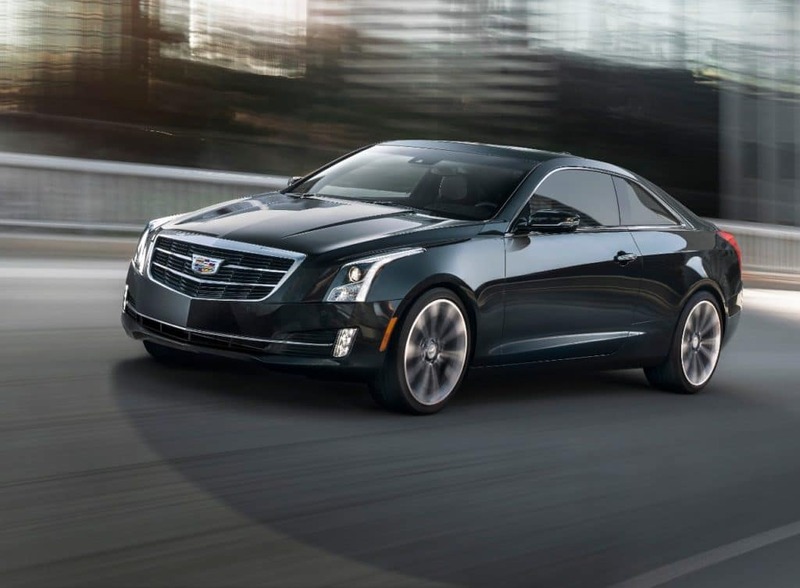 Pros: The Cadillac ATS is a luxury car that handles like a sports sedan. Fun to drive and EPA rated, the car’s 2.5-liter base level gets up to 33 mpg on the highway. The sportier 272-hp 2.0-liter 4-cylinder engine gets a solid 22/31 mpg. It’s got a beautiful interior and is full of luxury features, including a Bose sound system, an in-car WiFi hotspot, dual-zone automatic climate control, predictive navigation, and customizable, cloud-based driver profiles. The ATS starts around $36,000. Cons: The car is the smallest model offered by Cadillac. The backseat is small for passengers, and the car handles more like a sports car than a luxury cruiser. If MPG is your main concern, you could also do better than 31 highway with some other cars in this list. Pros: This car takes gas mileage a step above your standard luxury sedan. The 4-door sedan option of the 2018 Mercedes-Benz CLA 250 has a 2.0-liter, 4-cylinder engine and an automatic transmission. In the city, this car gets an estimated 24 mpg, paired with an impressive 37 mpg on the highway. This beautiful Mercedes has several sought-after luxury features, including automatic emergency braking, Apple CarPlay, and an extensive options package. Cons: As with many high gas mileage cars, this car trades space for efficiency, and the interior cabin is tight on space. Pros: This beautiful car is well-loved by buyers who want to feel luxurious while reducing environmental impact. 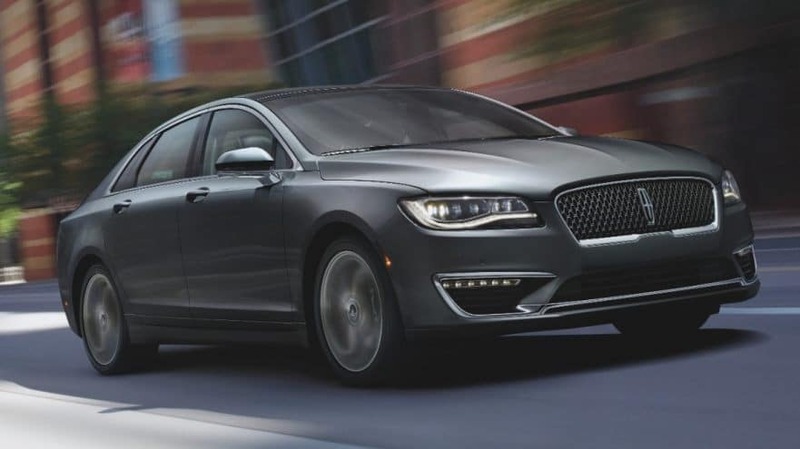 The standard Lincoln MKZ Hybrid Premiere has a 2.0-liter, 188hp hybrid gas engine, as well as a 2-speed CVT transmission with overdrive. All combined, this one gets an estimated 38 mpg on the highway and 41 around the city. Loaded with technology and safety-focused features and airbags, this car does well with people looking for both safety and fuel economy. Cons: Acceleration isn’t as strong as some of this car’s competitors. If you’re willing to sacrifice some fuel economy for performance, you could try the supercharged V6. Pros: This hybrid rival to the Lincoln MKZ gets 39 mpg on the highway, and it is faster in a straight line than its competitor. The standard features include a 2.5-liter 200hp hybrid gas engine, 2-speed CVT transmission with overdrive. The major selling points of this car include its top-notch fuel economy, spacious cabin, and beautiful interior. Cons: The brakes on this car are touchy, which negatively affects the driving experience. Also, the system’s infotainment technology is finicky, unlike cars with AppleCar Play or Andriod Auto. Pros: A fun-to-drive diesel engine with impressive fuel economy, this BMW’s base includes a 2.0-liter 180hp intercooled turbo engine and an 8-speed automatic transmission with overdrive. At 48 mpg on the highway, this car is great on fuel economy. This car is one of the few diesel sedans still out there. 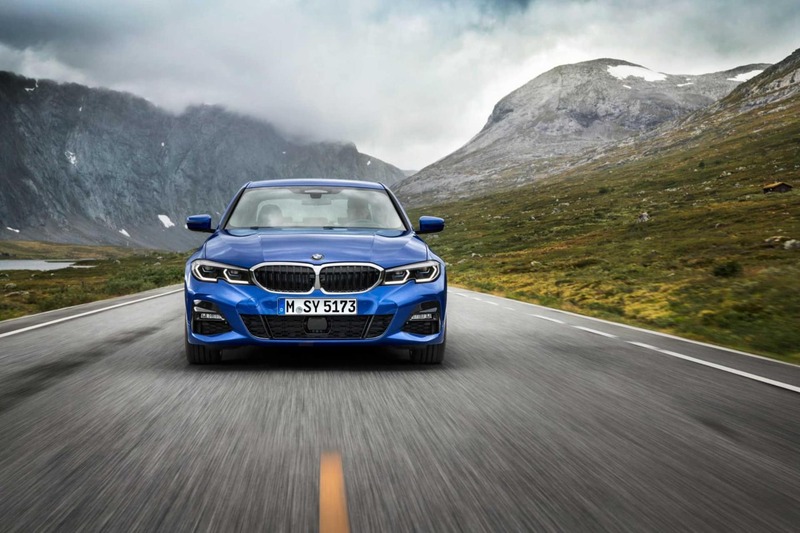 It’s hard to beat BMW’s ride handling, performance, and balance — which is a major pro of this car and others in the 3 series. Cons: Especially with options, this car can get expensive fast. Also, the standard features leave something to be desired, and the tech is lagging. Pros: This diesel engine gets up to 42 mpg on the highway, making it a great luxury choice for the fuel-minded consumer. 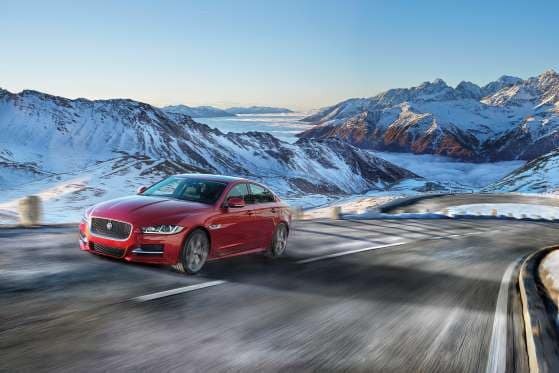 The standard features of the Jaguar XE 20d Premium include Ingenium 2.0-liter engine 4-cylinder diesel, 180hp intercooled turbo engine and an 8-speed automatic transmission with overdrive. This car also comes with 17″ aluminum wheels, cruise control, ABS and driveline traction control, and electronic stability. The transmission drives smoothly, and the acceleration is decent considering its fuel economy. The infotainment tech is also well done, a big pro in 2019. Cons: The lack of cabin space makes this car uncomfortable for tall drivers and passengers. Also, this car is known to have poor road noise intrusion and can get loud on the highway. Check out what we have in stock for more pictures and spec of used luxury and collectible cars for sale from our latest inventory. For more info on cars, market analysis, and upcoming events in the classic and luxury car industry, follow our blog at MarshallGoldman.com.